How The Witcher franchise mixes fantasy with modern world? Remember the siege of the La Valette castle in the Assassins of Kings? When the blue stripes were clearing a tower, they reminded me of a SWAT team, the only difference being crossbows and swords instead of M-16s and flashbangs. Didn’t it feel a bit off? 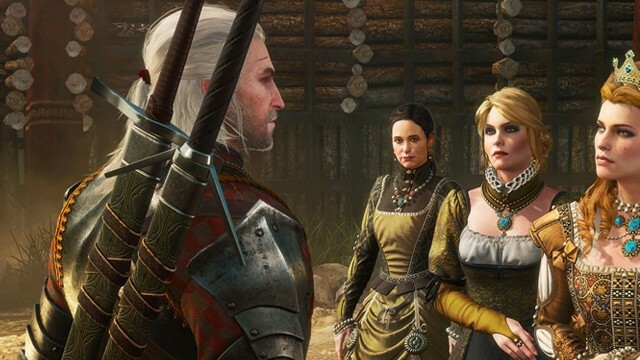 In this article we will talk about instances such as this one, analyzing source material both from Sapkowski’s books and the games, to find the source and purpose of the anachronisms in The Witcher. In this week’s Polish Witcher Trivia we’re taking a look at a certain location in Blood and Wine expansion to The Witcher 3: Wild Hunt and how a small board with a few people’s faces is a direct reference to a Polish comedy from the 70s. 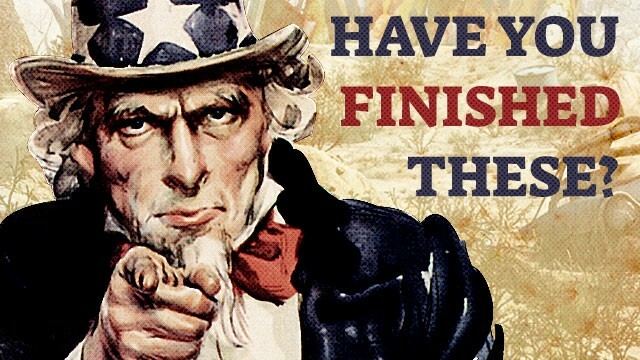 You want to more? Then take a look inside! CD Projekt Red and the Witcher video game series have become pretty much inseparable at this point. As their flagship franchise, the series about the gloomy monster slayer for hire has reflected their development as a studio and served as a chronicle of their own growth. That said, most of the things that took place behind the curtains have remained a secret. Most, but not all of them. We’ve spoken to several “REDs” at this year’s Digital Dragons conference and learned some pretty interesting stuff on how they did certain things during the development of the series. Often in such cases, the acquired knowledge can be surprising, but it never fails to entertain. 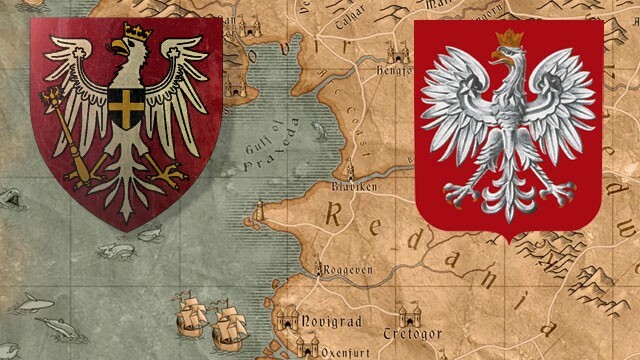 As you may already know from our Polish Witcher Trivia series, there are many things in the Witcher franchise that are shout-outs to Poland, the homeland of the Witcher writer and game devs alike. Most of them are small and subtle, though. But what if there’s something much bigger hidden in the series? What if there’s a fictional realm directly inspired by Poland? Some fans have noticed thought-provoking similarities between Poland and Redania, one of the Kingdoms of the North. Sounds interesting? Let’s take a moment to analyze this Witcher fan theory. In the third part of Polish Witcher Trivia it’s time to leave literature behind and instead move to painting… or rather a certain element of every old Polish village. Basically, this week it’s all about flowers. If you want to find out what an alcea is and realize that you actually pass it by every few minutes in The Witcher 3: Wild Hunt – read on. 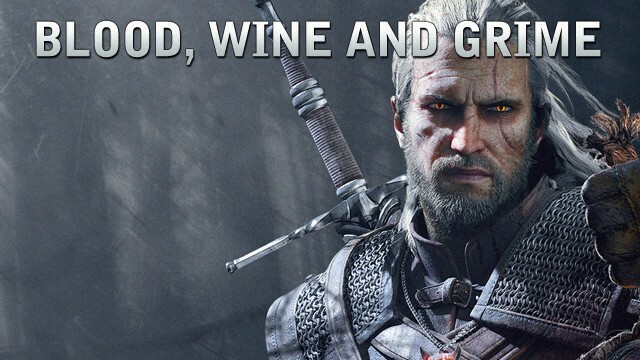 Today we dive once again into the world of The Witcher. My main goal is to familiarize the international audience with Easter eggs that are tailored specifically for Polish players. Two weeks ago I focused on Brunwich and its relation to Polish literature. 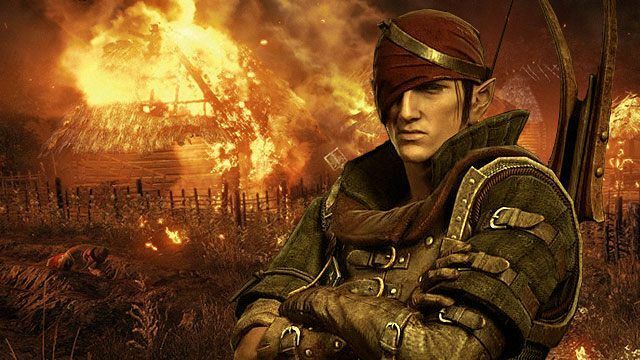 This time around we’ll take a look at the first expansion, Hearts of Stone, and analyze how its main plot theme is built around a character taken straight from a Polish legend. 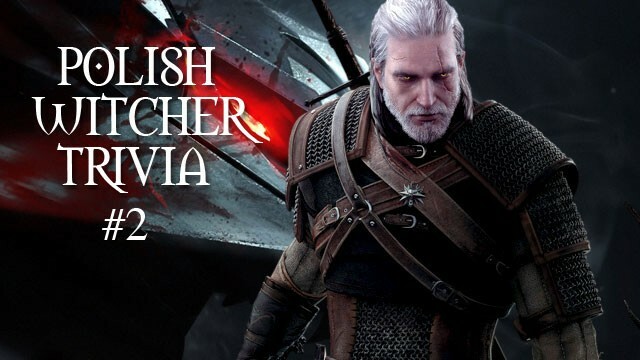 Enjoy the second part of our Polish Witcher Trivia series. It’s been almost two years since The Witcher 3: Wild Hunt came into our gaming lives and took them by storm. CD Projekt Red put a lot of thought into the game, taking inspiration from the original books by Andrzej Sapkowski and introducing their own ideas for Geralt’s adventures. However, since this is a Polish creation, there are some bits and pieces in the game that only the Poles will be able to notice and appreciate. 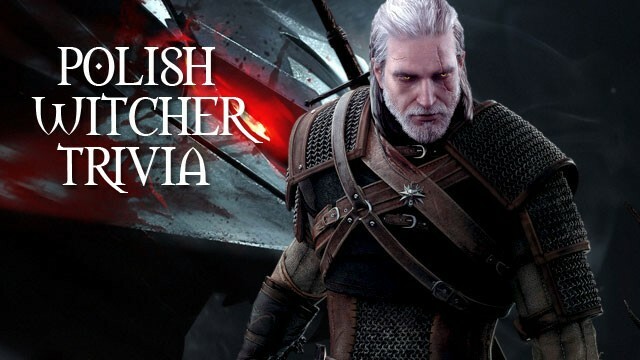 Through our Polish Witcher Trivia series of articles, we’ll present some of these references and Easter eggs, so that you too might enjoy the game to the fullest. The Witcher 3 was released almost two years ago. I actually find this hard to believe – because it’s such a vast game and because it received such good support throughout the subsequent twenty months after its release, including two enormous expansions. 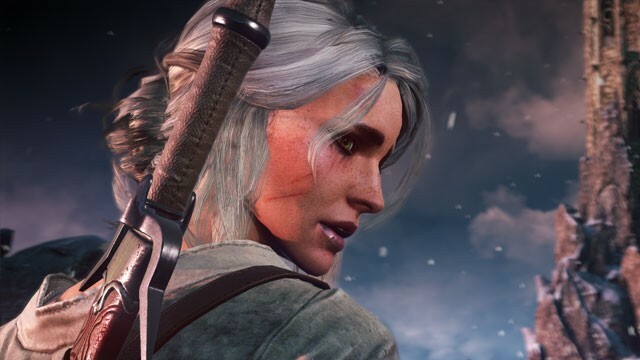 The whole Witcher series, however, leaves a gap in the gaming world. In this article, we explore the unresolved threads and characters who never got any closure, and the possible reasons behinds the devs’ decisions not to pick them up in the final installment. Smash hit video games – how many of them did we actually finish? The gaming community loves to complain that video games nowadays are too short or at least much shorter than in good old times. But the thing is that no matter if it’s an FPS that lasts for a single evening or a sandbox that wants you to give up on your daily job, not many players actually finish the games they buy. The data on achievements collected by Steam and PSN says it all. Still, since it’s not the length that’s the real issue, then what is? The wild hunt is over, the hearts of stone are no more. It’s a good moment to take a week off, don’t you think? Someplace warm, relatively safe, maybe romantic, with delicious food and exquisite wine… Toussaint seems like a good call. The second and last expansion to The Witcher 3: Wild Hunt delivers the best features of its highly praised predecessor while introducing some new mechanics, tons of quests and enemies and… a house of our own. Check out our preview to see what kinds of dangers and dalliances await Geralt in the fairytale land of Toussaint. The release of the Blood and Wine expansion is slowly drawing near. Blood always marks the witcher’s path. As to wine, it flows from the Duchy of Toussaint, the land of court affairs, chivalry, and romance. This description, as concise as it is, could use some fleshing out. 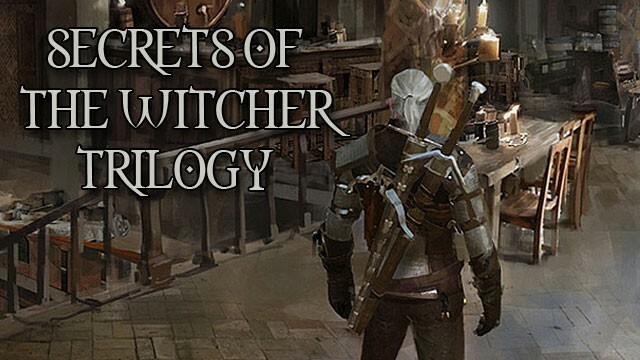 Using the original source material, namely the Witcher book series, we’ve prepared a short, non-spoilery introduction to the upcoming, possibly last, episode of Geralt’s adventures. 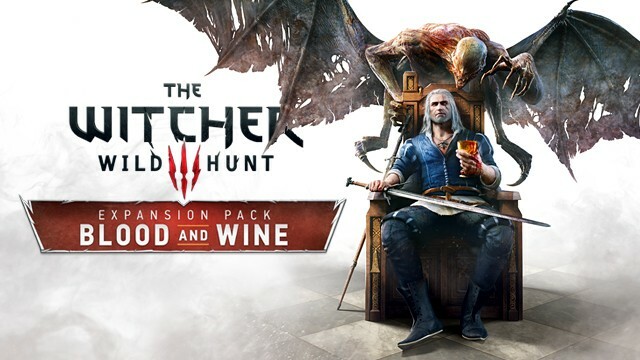 As Blood and Wine, the second expansion for The Witcher 3: Wild Hunt, will be released within the next few months, it would be high time we learned something new about CD Projekt Red’s latest creation. We talked with Marcin Przybylowicz, composer for The Witcher 3: Wild Hunt and Cyberpunk 2077, and discussed the creative process of writing music for a video game, involvement of Percival, Polish folk band, in the project, and Cracow Film Music Festival. The Witcher 3: Wild Hunt is considered by many people around the world a perfect RPG game, and even though there are some flaws, they are mostly technical. In terms of gameplay and story, the game seems to be complete and perfect. In this case, you might be surprised to hear that there was actually some content cut out of the game… and a lot of meaningful content that is. 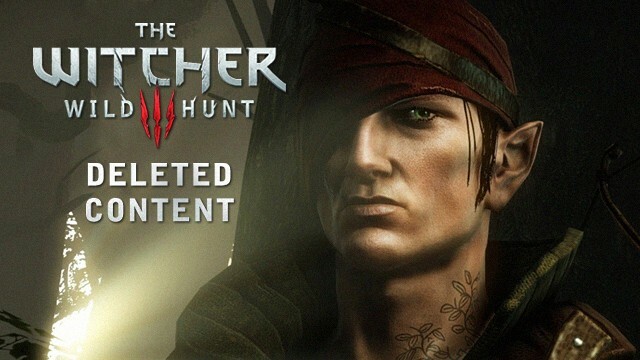 Take a look at all the information that we were able to collect about game mechanics, monsters, quests or NPCs that were deleted at various stage of development of the Wild Hunt.